We’re more than a team – we’re family! Having started as a family printing business, we consider each and every one of our employees as part of the Colourtech family, and as our most valuable resource. At Colourtech Printing, we provide a healthy and safe working environment where employees work as a team and develop as individuals. Our diverse workforce reflects the demographics of South Africa and represents a skilled team of professionals with a passion for the industry – a passion which we take very seriously. 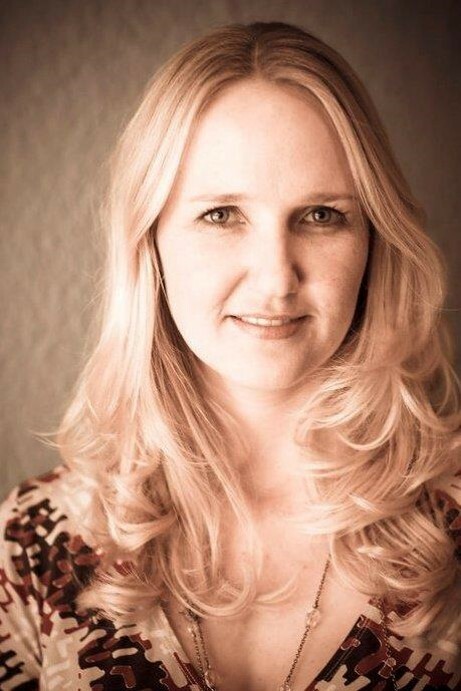 After graduating from the University of Pretoria, B Com (Acc); HOD and B Ed, (1987) M ED (2010) Sonja Groenewald was employed by the Department of Education and Training as a lecturer in the subject area of accounting. 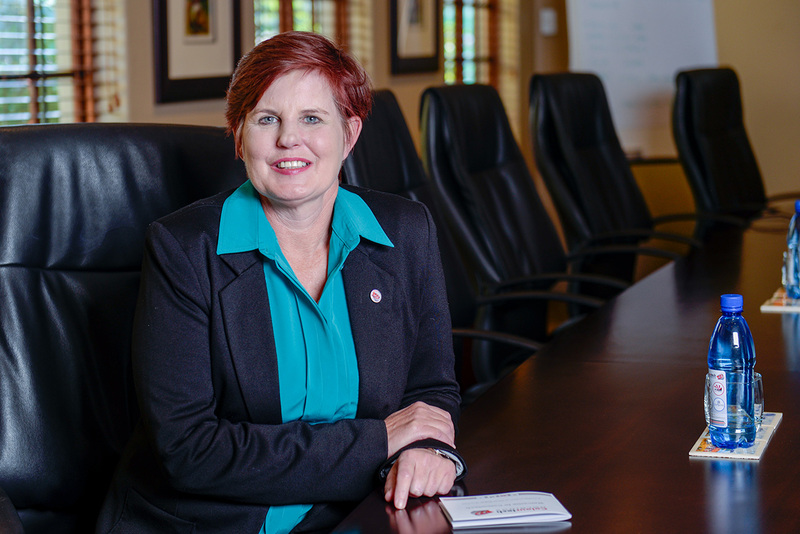 Sonja was promoted to Head of the Department of Business Studies at Atteridgeville College. There she played a leading role in the development of the Accounting and Income Tax (NIC/N2 – N6) syllabi according to the then, Outcomes Based Curriculum for TVET Colleges that was implemented countrywide. 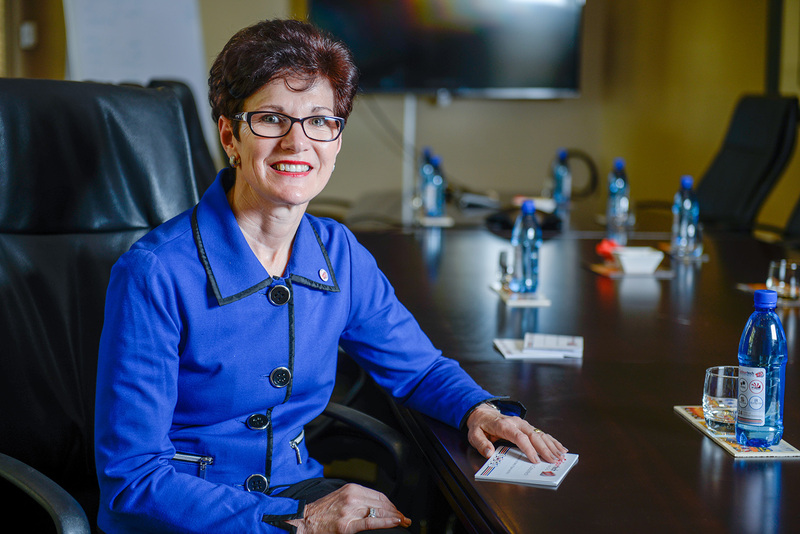 Sonja has authored and published 46 titles all of which have been approved by the Department of Education, and they appear in the national catalogue for the TVET Colleges. In 2004 Sonja had an article published in the International Journal which she co-authored with Prof D Kruger, “Contribution of ordinary school textbooks to accommodate diversities in South African classrooms”. She completed her master’s degree in 2005. During 2006 and 2009 Sonja was a member of the Standard Generating Body: General Education and Training and Further Education and Training Business: Business, Commerce and Management Studies (SGB NSB03) SAQA (South African Qualifications Authority). She is a member of PASA (Publishers’ Association of South Africa) where she ensures that she keeps up to date with innovation and changes in the sector. Sonja is a born entrepreneur with a client-centred approach to business and effectively manages her ever growing-businesses which include Colourtech Design and Printing, Credobooks, BlueRooster Media and Seyfferdt Publishers. This year Sonja and her staff will be celebrating 25 years in business. Life motto There are far better things ahead than any we leave behind. Random fact about me I am honest and will stick to what I promise. Best advice Never ruin an apology with an excuse. Bernhard is the chief operations officer at the Colourtech Holdings group. 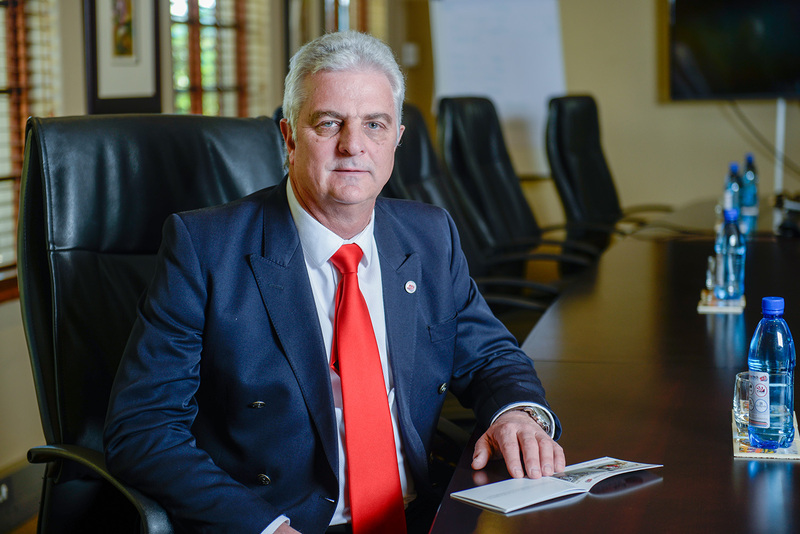 He has a wealth of experience in operations and that includes his 25 years’ experience at South African Airways where his primary job role included operations control. He is an expert in minimising the impact of schedule disruptions, crisis management and ensuring a safe and economical working environment. His experience includes evaluating all aspects of operations, developing action plans for improvement and evaluation of situations for which he was responsible at SAA. This has been a definite advantage for Colourtech. Bernhard spent six years at Country Mushrooms managing the warehouse that included the management of stock and quality control. Bernhard uses these essential skills to manage his area of responsibility at the Colourtech group that includes operations, quality control, security, logistics as well as all health and safety areas of the business. Life motto Dreams don’t work unless you do. 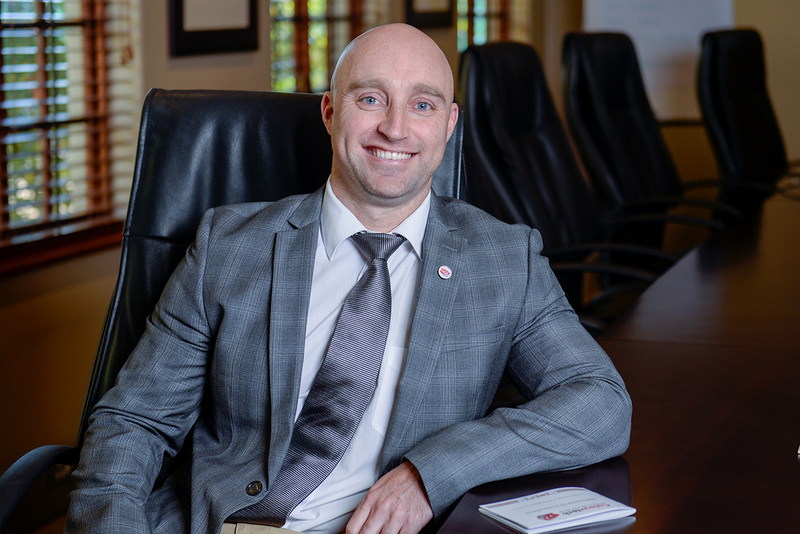 Wilhelm Viljoen, a Microsoft certified cystems engineer started his career in the world of IT support services where, after completing his IT qualifications, he worked for a number of Internet service providers. Between 2003 and 2006 he embarked on international travel to the UK where he gained valuable experience at Warner Music, the record label company, in the logistics and distribution area of the business. It was then that Wilhelm joined the Colourtech Holding group in the IT environment. As an eager-to-learn employee, he researched and implemented new systems that would ultimately enhance the processes in logistics and administration within the organisation. As the need arose and the business grew, Wilhelm developed reporting systems that would support the warehousing component of the business and ultimately took charge of the procurement and distribution of learning material and text books to students. It was during June 2008 when Wilhelm’s business idea was presented to shareholders and Credobooks was formed. 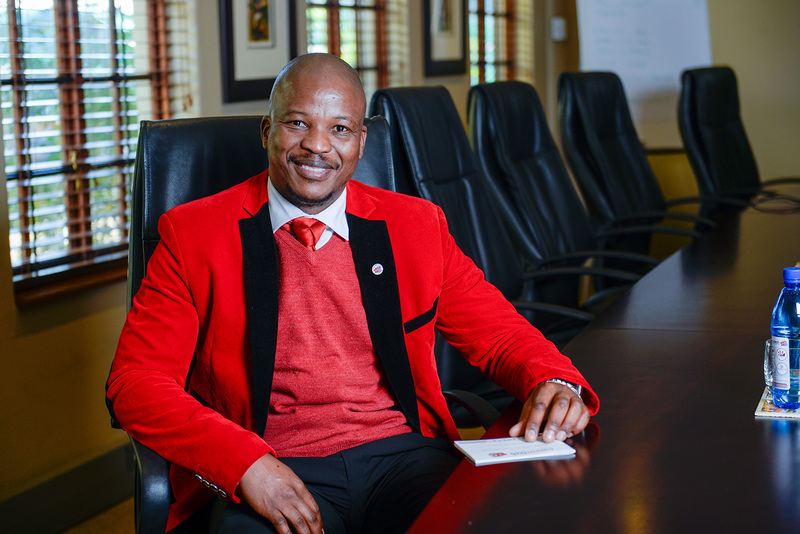 He became a director and shareholder in Credobooks (Pty) Ltd and has been a significant role-player as CIO (chief information officer)in the business. Life motto I colour life with the colours of the day. Sometimes quiet, sometimes exuberant but always grateful that I may live. Random fact about me I have no more room for books on my shelves, but I keep buying new ones. I’m a bookaholic – well, it’s a fairly harmless obsession. Annemarie’s career started 31 years ago in the municipal administration sector. After leaving the municipal sector, she had a career of 20 years in the property development sector. As someone who takes pride in her work and eager for new challenges, she worked her way through the ranks and was promoted to office manager and was responsible for a wide range of programmes involving business and financial affairs of the company. In 2007 she started in the education sector as financial officer and after 2 months, she was also appointed as company secretary for two companies. In 2012 she was recruited to the Colourtech team. As the CFO, she is responsible for the company’s accounting, purchasing, payroll, facilities planning and management as well as the administration of the company. Attention to detail, good listening skills and great empathy are symbols of her appreciation towards the clients of Colourtech. 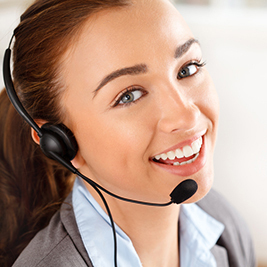 She is effectively supported by a team of administration and financial administrators whose teamwork and professionalism help her build long term relationships with the growing client base and provide excellent customer service. Life motto Laughter – it’s the best medicine. Random fact about me I love things to be organised and clean. Willie Msimango is the epitome of success in our organisation. From having grown up on the farm, Willie completed his Grade 12 at the local Phaphamani Secondary School and immediately joined the company commencing his journey at Colourtech in the production and printing area of the business. During this time Willie became skilled in all areas of printing which included lithographical and digital printing and all finishing processes. Ten years later and after receiving specialist training and having gained the hands-on experience, he was promoted to printing supervisor. For a time Willie was exposed to the administration and marketing areas of the business that included the client interaction activities such as partaking in exhibitions, promoting the company and visiting clients to discuss their needs. Willie also spent time in the more client support functions where he would be dealing with customer queries and became efficient in administrative duties that accompanied these functions. In 2011, Willie was promoted once again to logistics and warehouse general manager where he manages a team of 20 or more where he is responsible for all aspects including receiving and distribution, transport and reverse logistics. Over the years Willie has been keen to develop his expertise in the business and completed various short courses in Word, Excel, Quickbooks, GC Workstation and IBM Bookmaster. To further improve his skills Willie completed a higher certificate in Marketing Management (UNISA) and more recently completed his Higher Certificate in Logistics Management through the Open Learning Group. Willie is an esteemed member of the executive committee of Colourtech who provides strategic direction for the company. Random fact about me I love my two Labrador puppies. Best advice Be an awesome team-player. Look for the best in people and help develop their strengths because, in the end, they will help you achieve your goals. An entrepreneur with a love for education and development, her career spans over 30 years which have been in sales, marketing, training and operations in the education sector. Director positions held include 12 years at the Open Learning Group (OLG), BSE (Namibia) and Masithuthuke Consulting Services and for the past five years director at APPETD (Association of Private Providers in Education Training and Development) and the last 2 years CIPPT (Chartered Institute of Professional Practitioners in Training). 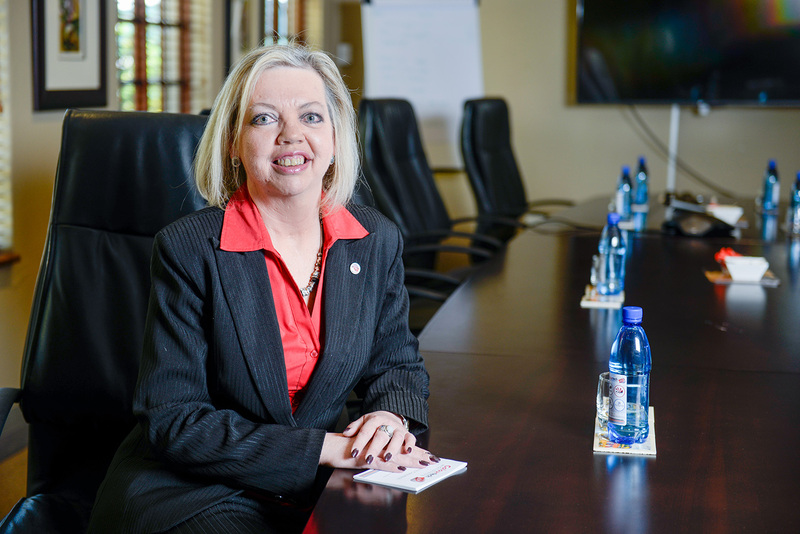 During 2015 and 2016 Linda was appointed as chairperson of the APPETD board. She has over 25 years’ experience in the education, training, and development sector and employed at Intec; Lyceum, Success, and eDegree in South Africa and North Devon College in the UK over the years. She views herself as an active leader, motivator and deal closer and has specialist knowledge in the sales and marketing area. Linda owns her own business (The Education Scene- TES) offering strategic and operations outsourced solutions to public and private institutions. She is using her expertise to manage the sales team at Colourtech Printing and forms part of the executive committee. Random fact about me I am a tea addict. Best advice Keep your life simple and your cupboard tidy. Follow Marie Kondo’s theory – only keep an object if it sparks joy. Even though Helene has only be in full-time service of Seyfferdt Publishers for five years, she has been involved in the company since its beginning 25 years ago. She completed her B.Com. Degree at the University of Stellenbosch and continued to finish her postgraduate certificate in education. Helene got involved in tertiary education when she started teaching at technical colleges (now TVET colleges). She lectured in multiple subjects but always had an affinity for accounting. She co-wrote a number of Seyfferdt Publishers’ initial Accounting textbooks and in this way established a reputable name for herself as an accounting expert. In recent times she has also written a few other Business Studies titles. Today she is at the head of Seyfferdt Publishers, overseeing the numerous processes involved in publishing, including writing, editing, typesetting, printing, marketing and more. Helene’s strengths include her attention to detail, her relentless pursuit of perfection, her passion for teaching and her consistent, reliable approach to business. Random fact about me My children are my world – they make me humble. To see the world through their eyes amazes me! Lelanie completed her BA Honours degree in Psychology and Education after which she enrolled for a Higher Education Diploma. She taught in a special needs school in the United Kingdom for 10 years and during this time received Qualified to Teach in the UK status. She is a registered Research Psychologist, Psychometrist and Counsellor with the Health Professions Council of South Africa. Lelanie worked in various institutions in SA such being a Psychologist, Play Therapist and Career Counsellor in Private Schools to working as an Educational Specialist and Researcher for the IIE Varsity College and the University of South Africa. Her areas of interest are student support, lecturer development, digital pedagogies, instructional design and the use of digital tools in online education. Lelanie is currently enrolled for her PhD in Educational Psychology focusing on the validation of a digital instructional design model in the Higher Education context. Lelanie joined the Colourtech Holding group in 2017 as the COO for Bluerooster and it is her passion to guide the team to create digital content that is relevant, interactive, flexible and fun.